IMAGINATIVE HIGH FANTASY. A brilliant Americana flintlock fantasy novel set in a world of Appalachian magic that works. Sarah Calhoun is the fifteen-year-old daughter of the Elector Andrew Calhoun, one of Appalachee’s military heroes and one of the electors who gets to decide who will next ascend as the Emperor of the New World. None of that matters to Sarah. 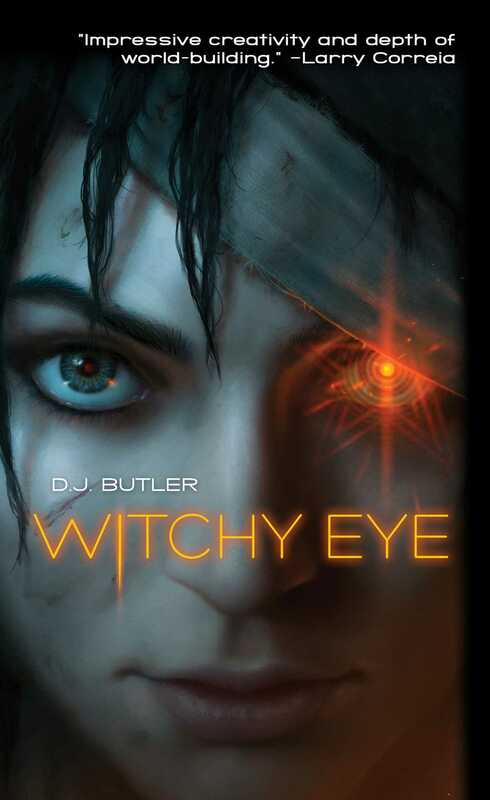 She has a natural talent for hexing and one bad eye, and all she wants is to be left alone—especially by outsiders. But Sarah’s world gets turned on its head at the Nashville Tobacco Fair when a Yankee wizard-priest tries to kidnap her. Sarah fights back with the aid of a mysterious monk named Thalanes, who is one of the not-quite-human Firstborn, the Moundbuilders of the Ohio. It is Thalanes who reveals to Sarah a secret heritage she never dreamed could be hers.